Diego Costa now has 15 days to appeal RFEF's decision on Friday. 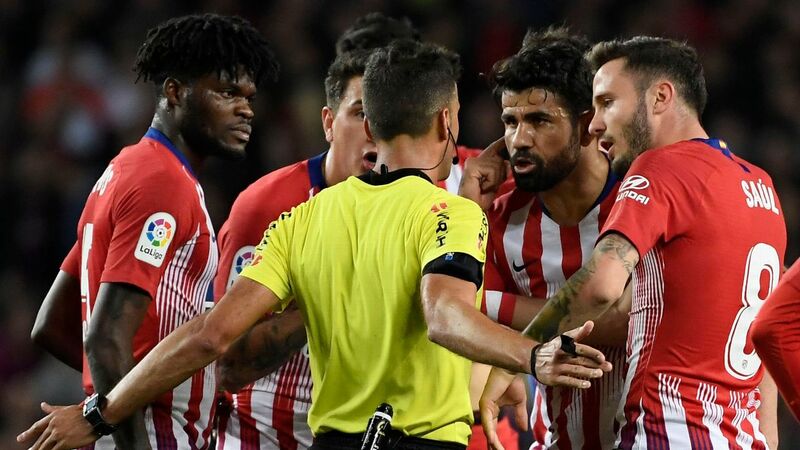 Atletico Madrid have failed in their bid to overturn Diego Costa's eight-game ban for insulting referee Jesus Gil Manzano's mother in last Saturday's defeat to Barcelona. 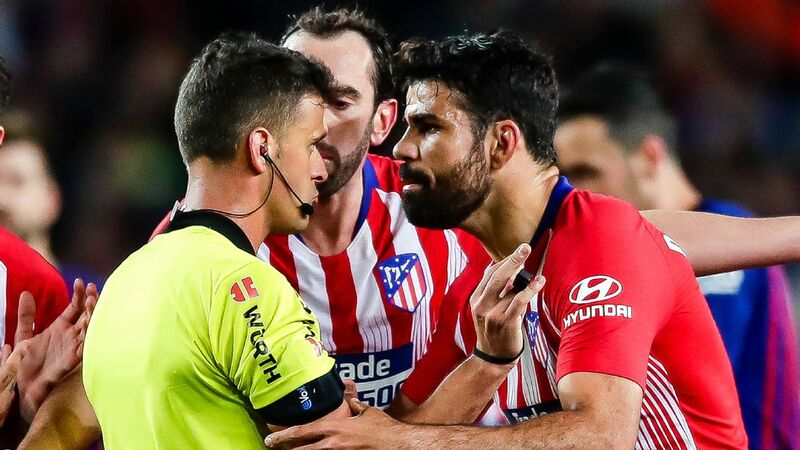 The Royal Spanish Football Federation (RFEF) appeals committee turned down Atletico's appeal on Friday and confirmed the suspension handed to Costa by the competition committee. 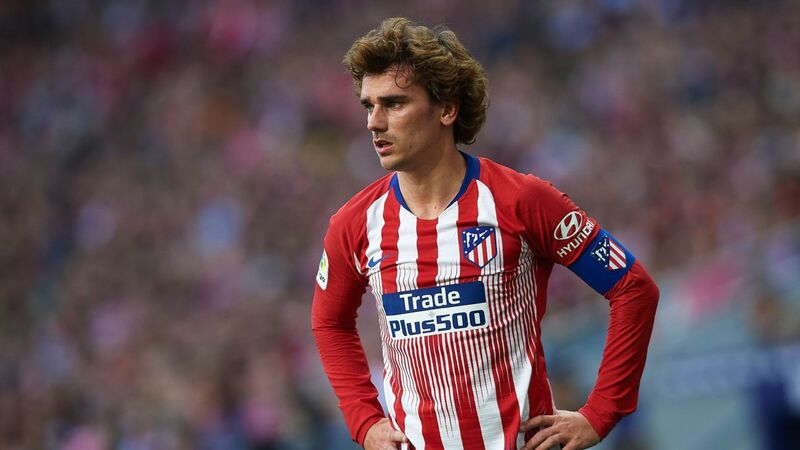 "The truth is that I don't think they treat us differently," Aletico Madrid manager Diego Simeone said. "But in this case, the ban seems excessive to me. That's my opinion, no doubt." 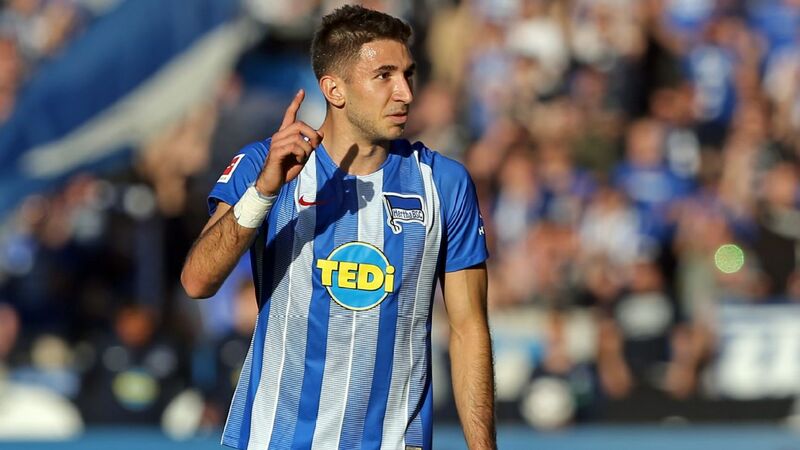 The details of his outburst were included the referee's report following the game and the audio of the incident was reviewed by the league's refereeing committee. 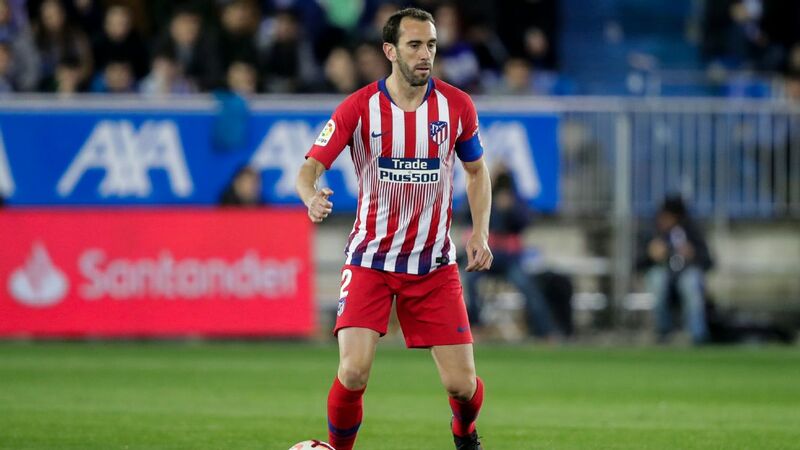 The Spanish FA sanctioned Costa four matches for his comments to the referee and added another four games of sanction after Costa was seen grabbing Gil Manzano's arm after the red card was shown. 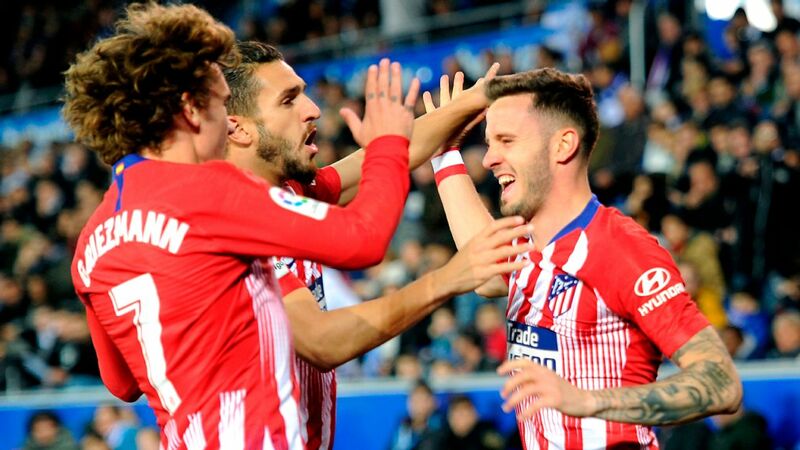 Last Saturday's defeat to title rivals Barcelona left Simeone's side 11 points adrift of the league leaders, while Atletico have also been eliminated from the Champions League and the Copa del Rey.